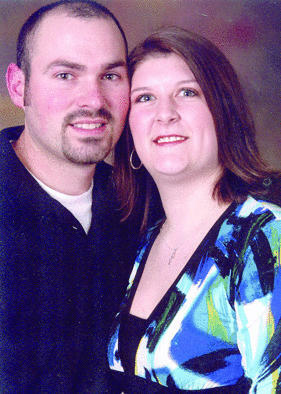 Billy Joe and Becky Lowe of Greensburg announce the engagement of their daughter, JoAnne Raychel Rhoades, to Scott Anthony Beard, the son of Jack and Louann Beard of Campbellsville. Rhoades is a student at Western Kentucky University and employed at Dairy Queen. Beard is employed at TG Kentucky in Lebanon. The wedding ceremony will take place at 4 p.m. ET on Saturday, June 20 at Bethlehem Baptist Church in Greensburg. A reception will follow at Ebenezer Presbyterian Church in Greensburg. All family and friends are invited to attend. Invitations will be sent to out-of-town guests only.